1. Is the candidate truly qualified for the position? A resume can be misleading. It gives hiring managers a glimpse at a person's qualifications, but it doesn't prove a person is capable of doing what they claim. Thankfully, most resumes are filled with clues that take you beyond the traditional routine of "Describe your work experience" and "What makes you think you're right for this job?" For example, most resumes include a section describing the applicant's education. For hiring professionals to ensure they leave the interview with a thorough understanding of whether a candidate is truly qualified for the job, they should ask candidates about their time at school - what subjects they enjoyed and how their education brought them to your company. If they have a postgraduate degree, ask what inspired them to continue their education. Go beyond the basics when it comes to their work history. Instead of saying things like "Describe a time you excelled on the job," ask "What did you learn from your previous employer that will help you in this position?" Design questions that force the applicant to think critically upon their work history and how they'll perform as part of your business. The right candidate has more than the technical know-how for the position. By going beyond what's written on a resume, you come to understand whether that person is truly qualified for the job. You’re looking for the perfect candidate, not one who simply seems OK.
2. 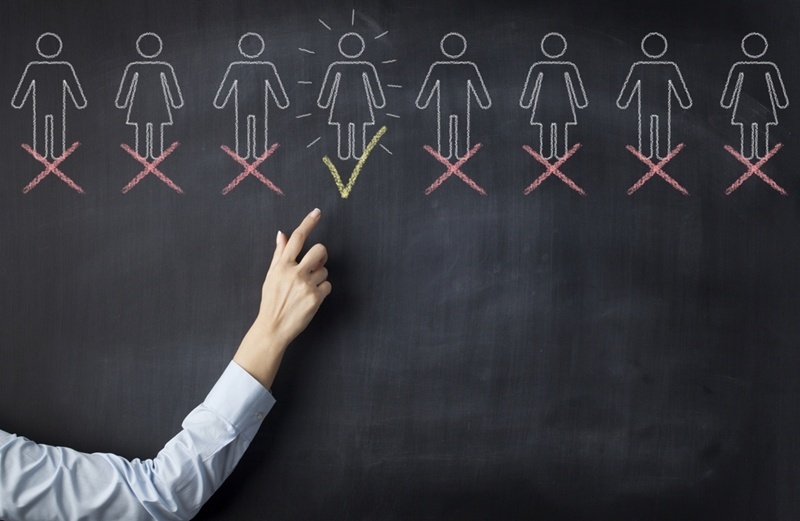 Does the candidate match our company culture? This question is too-often overlooked when it comes to hiring, but it's just as important as the one above. A great employee is more than qualified - he or she also blends well with the company's culture. During the interview, hiring managers can ask targeted questions to get insight on a candidate's work ethic and habits. To determine some top-tier queries, Inc. surveyed several Young Entrepreneurs Council members on what they think are the best interview questions to gauge company fit. 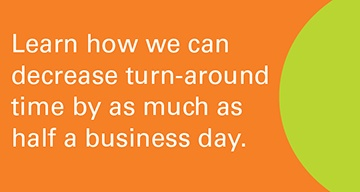 Joshua Dorkin of BiggerPockets said his personal favorite is "What's the greatest work day of your life?" "If their greatest day doesn't reflect our purpose for them, they aren't likely a good match for us," Dorkin said. What sort of tasks allow you to "get in the zone?" What book or article have you read that you think would help your co-workers? What expectations do you have of your managers? If you could open your own business, what would it be? What are your office pet peeves? None of these questions have to do with an applicant's resume or credentials, but they do hint at the person's creativity, working style and sense of camaraderie. Found the perfect candidate for hire but need a background check? 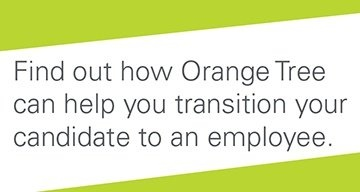 Orange Tree is here to help - contact our sales team today.